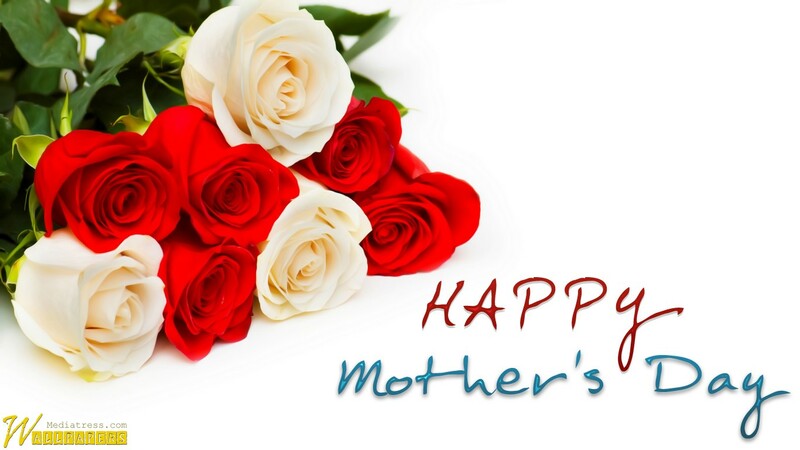 Celebrate Mothers Day at Alma de Cuba…. This year make sure you book early and ensure your mum has the best day she could hope for with a mother’s day brunch with us. Enjoy the sounds of our live gospel choir whilst dining from our gourmet special set menu. Email info@alma-de-cuba.com for more information or to make your reservation with us.